Get the Funk Out! 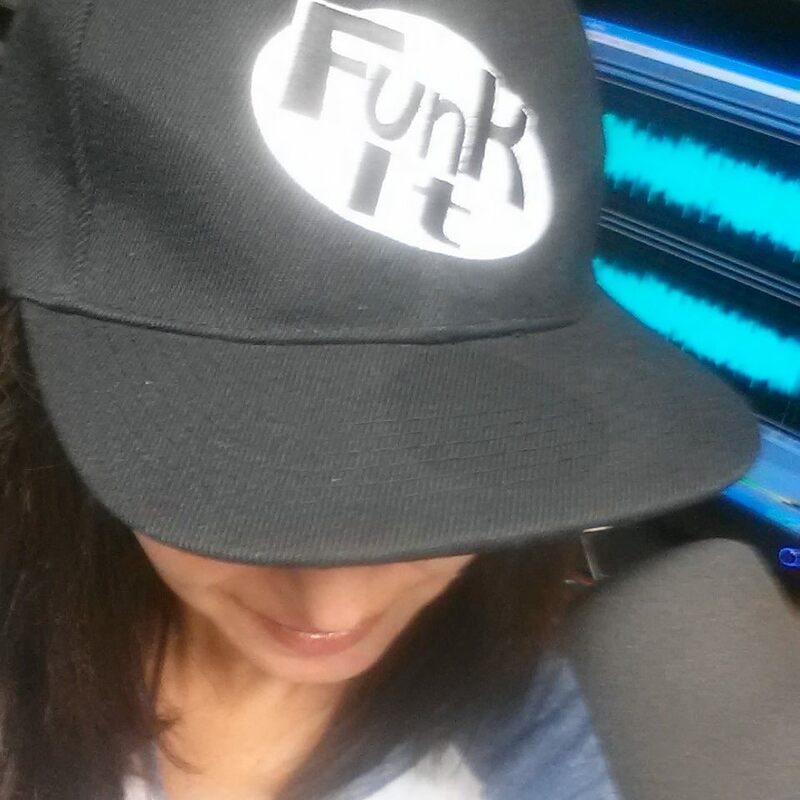 : Dina Clapinski of BeFoodSmart.com on "Get the Funk Out!" Dina Clapinski of BeFoodSmart.com on "Get the Funk Out!" Ever wonder why some foods contain so many ingredients, what they are and how to even pronounce them? Ingredients like polysorbate 60, sodium nitrate and red/blues dyes are more harmful than people realize. Now, there is a website that is your go-to resource for looking up food additives and other food related issues. Dina Clapinski, Co-Founder, Be Food Smart (www.befoodsmart.com) joins me on this week's show to talk about how she got started and how you can use her website for all of your food questions. Tune in and listen to Dina talk about healthy tips, the importance of getting your kids to read food labels, and why BeFoodSmart.com is a website like no other. Be Food Smart is a food additive database for the hundreds of ingredients, sweeteners, preservatives, and colorings in today’s foods. Each ingredient report features an easy-to-understand description as well as possible health effects and a letter grade so consumers know instantly if the ingredient should be in their diet. Be Food Smart is devoted to educating the public and helping people change the way they eat.